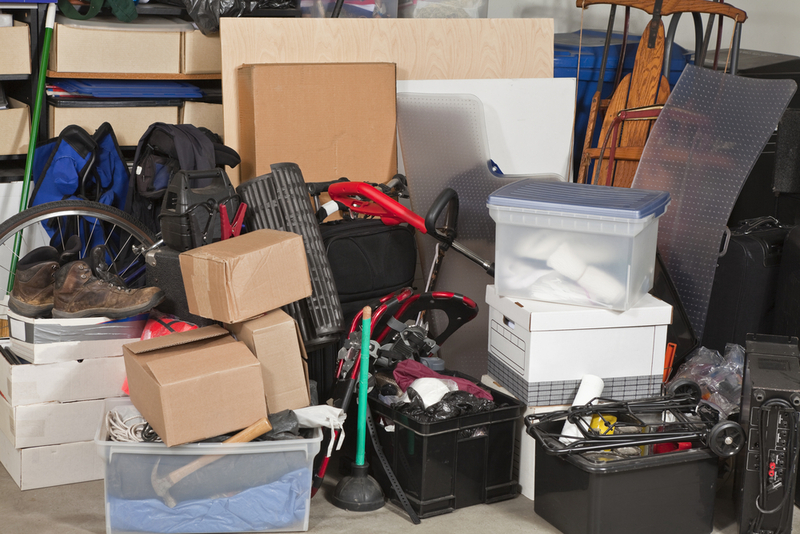 Do you park your car outside because your garage has too much clutter? Would you love to have a workshop, but there is no room in your garage? Is your garage a catch-all for overflow from all over your house? 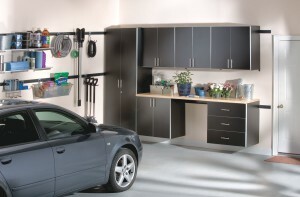 Boston Closet Company can maximize your garage space. 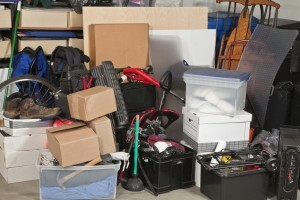 Having an organized garage is more than just a cosmetic improvement to your home. By creating an organized space that gives you room to park your cars, you are protecting your car from damage. Parking your car in the garage also makes it easier to start your day in inclement weather, shielding your car from frost and snow, as well as keeping it cool on hot days. Also having a space you can lock will enable you to more safely store harmful chemicals, protecting children and pets. The first step to getting the garage you need is to contact Boston Closet Company for a free, no-obligation consultation. One of our professional designers will come to your home to offer suggestions to reclaim your garage. An organization solution will be custom created for your needs. Your custom garage storage system will be created and implemented by our in-house carpenters, who have the experience and skill to create quality pieces. Our team respects your busy schedule, making sure they are always on time for appointments. Once your custom garage storage solution has been put in place, our virtually maintenance-free system will provide you will everything you need to stay organized. Your garage is not a lost cause! We can help you take control of your garage so you can use it to its fullest potential. Boston Closet Company is a family-owned business that has been operating for 36 years with 16 locations in the New England area. Contact us today for a free consultation on any area of your home that needs storage solutions.